LEIGH BARDUGO is the #1 New York Times bestselling author of Six of Crows, Crooked Kingdom, and the Grisha Trilogy. 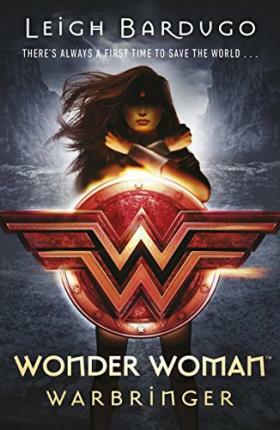 She is the first author in the DC Icons Series, where the DC Comics super hero icons are written by super star young adult authors. Forthcoming books include Batman by Marie Lu, Superman by Matt de la Pena, and Catwoman by Sarah J. Maas.